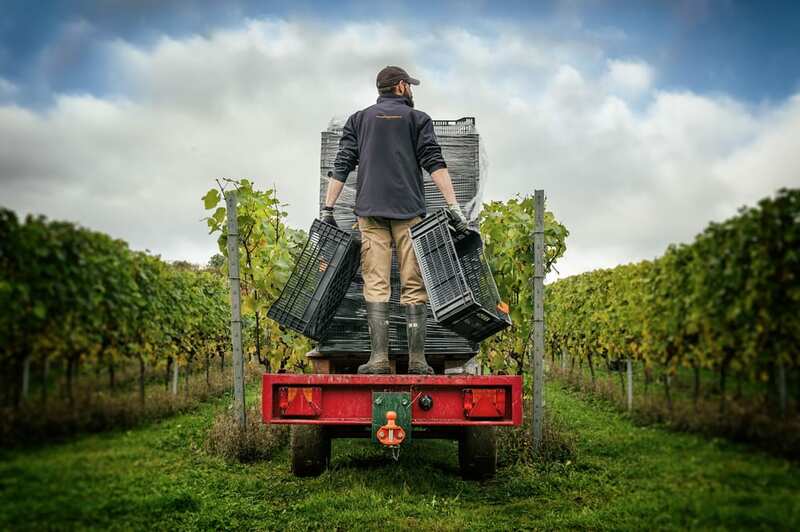 Hampshire vineyards and fare might not be three words you associate together, but the county’s winemakers and food producers are joining together to collectively promote local produce. The English Channel or La Manche might separate the chalk downs of southern England from the slightly more famous wine producing area of Champagne in France – that and a few hundred years of tradition and winemaking history – but both regions share the same geology, enjoying virtually identical soil and a similar sometime sunny climate. In a concerted effort to promote the fine wines of Hampshire, eight vineyards have combined under the Vineyards of Hampshire brand. 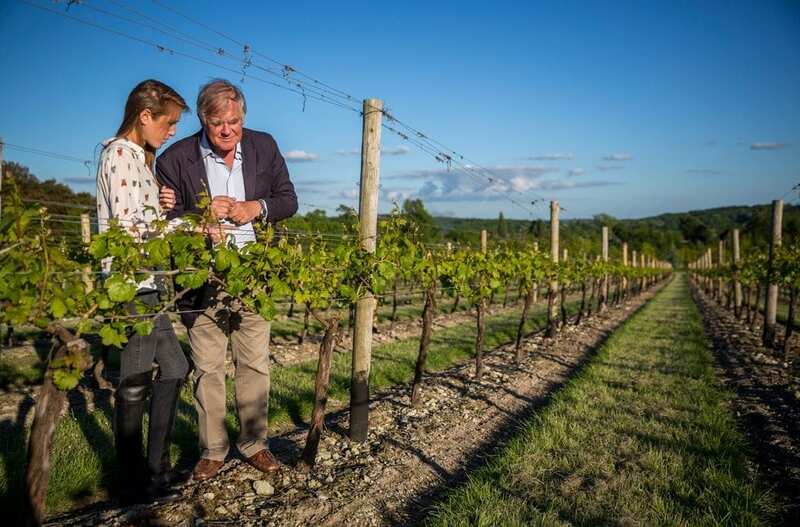 Including distinguished Hampshire vineyards, such as Hambledon and Hattingley Valley, Cottonworth, Danebury, Exton Park, Jenkyn Place and Meonhill, the collective has scooped many an award. Hambledon and Hattingley Valley are particularly visitor-friendly if you are planning to pop in. 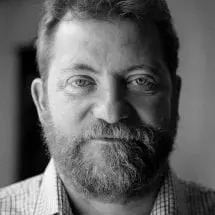 The current crop is looking like being a bumper year, in part due to the addition of Raimes, a farm devoted to three classic Champagne grapes – chardonnay, pinot meunier and pinot noir – to the collective. So, instead of heading off to Reims for your bubbly, why not set off for the south coast instead. Elsewhere in the county, local food group, Hampshire Fare, has just launched its own website, which includes features, events, news and competitions on local food and crafts. The organisation, Hampshire Fare has for the past 27 tears worked to support local producers in the county and the new website sees the unveiling of a new chapter in providing visitors to the county with knowledge on the great array of food, drinks and craft across Hampshire. If you are planning a trip to the southern England county, why not combine it with the annual Alresford Watercress Festival, held on May 20 this year, or those of you with a more literary inclination, could visit Jane Austen’s House Museum.